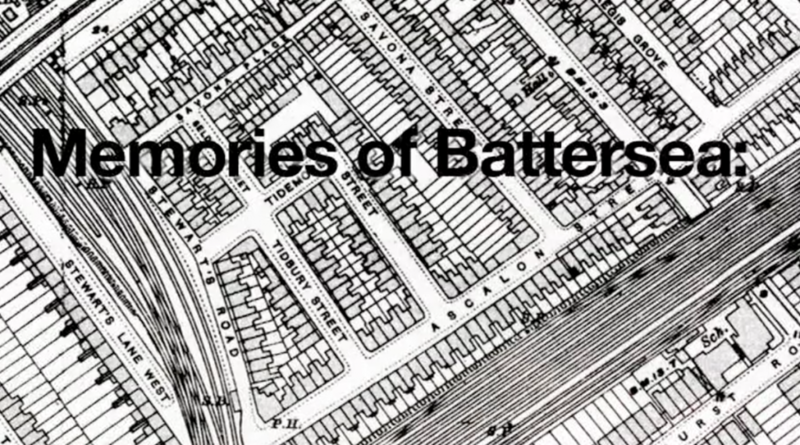 Continuing Spectacle’s oral history video project “Memories of Battersea” we are running a series of free video production workshops for young adults (18-30 year olds) resident in the Wandsworth Borough, particularly SW8 and the Queenstown Ward. The workshops will run during November and December please contact production@spectacle.co.uk for dates / times and locations. All equipment is provided, no prior knowledge is necessary and it is completely free. There are 10 places so book now to be sure to get your place. The 2 day workshops will cover practical hands on digital video production including shooting an interview and shoot locations. Other workshops will be scheduled in 2018. Please contact production@spectacle.co.uk to book, we are happy to answer your questions and provide details. This entry was posted in Memories of Battersea and tagged battersea, Elay Centre, film making, Memories of Battersea, oral history, production training, Queenstown Ward, sw11, SW8, training, video, video training, Wandsworth, Wandsworth borough, Workshops by clockword. Bookmark the permalink.